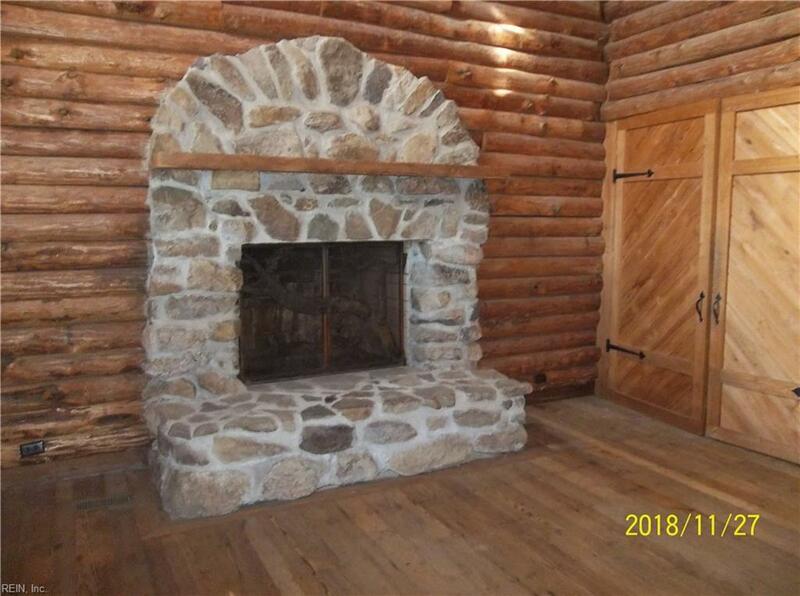 26323 Sparrow Ln, Isle of Wight County, VA 23315 (#10229574) :: Abbitt Realty Co.
TUCKED AWAY........A restful rustic retreat. 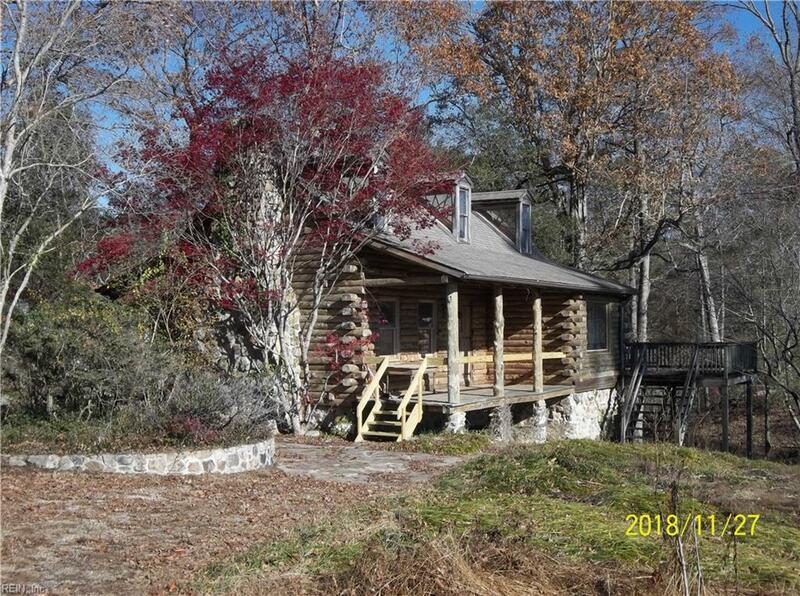 Secluded home, just far enough away, on 1 acre with option to purchase more land available. Creek on one side and cut-over on the other side. Great for star gazing at night & wild life watching and fishing during the day. 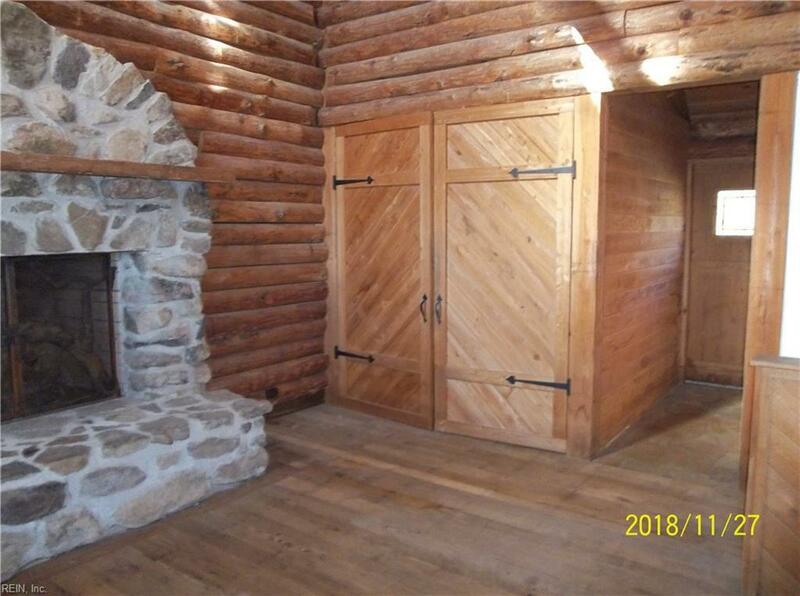 This uniquely designed log cabin has a beautiful stone fireplace, all wood/ceramic floors. One of a kind handrail to loft and dining room chandelier. 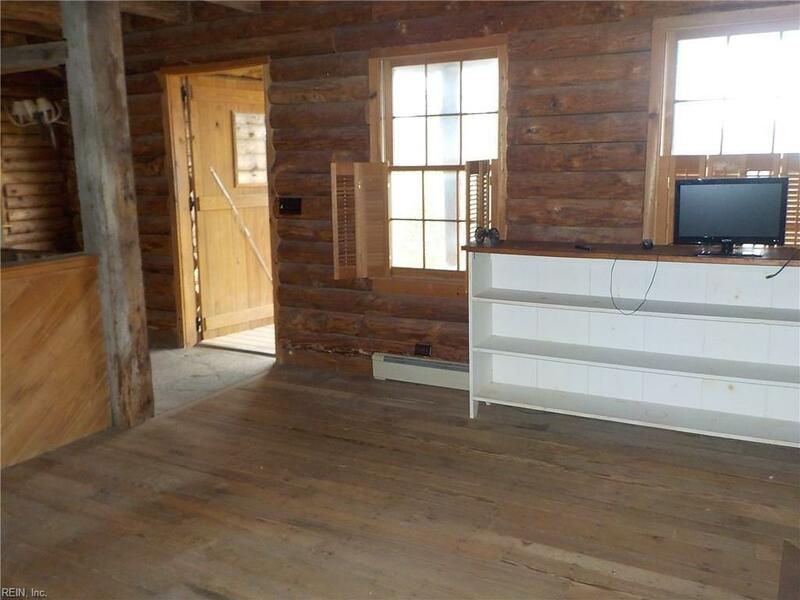 Full basement has endless possibilities for bedrooms, and there's a loft with a lot of natural light. Outside you will find a large deck on 2 sides of the home---overlooking the creek, along with a screened in porch---great for early morning coffee drinking or anytime dining. Owner financing is available.